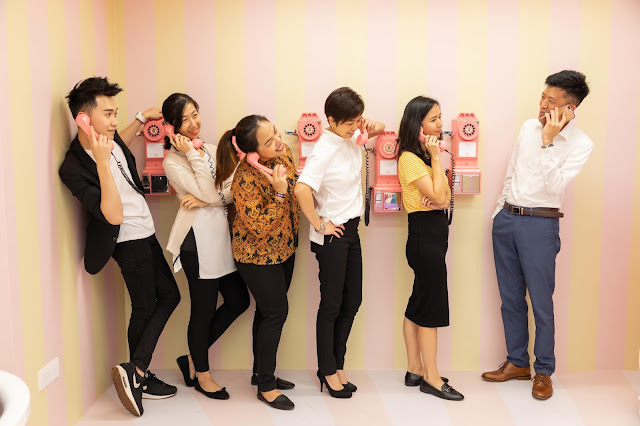 You are here: Home / Travel / Malaysia / Kuala Lumpur / THE FIRST EVER MALAYSIAN DESSERTS THEMED “SELFIE MUSEUM” WITH MULTI-SENSORIAL EXPERIENCE LAUNCHES HERE IN KUALA LUMPUR! LOVE FOOD! LOVE SELFIE! And here you MUST BE HERE!! And this is the very first Malaysian desserts themed “Selfie Museum” will open its doors to the public at Fahrenheit 88 from 31st August 2018. 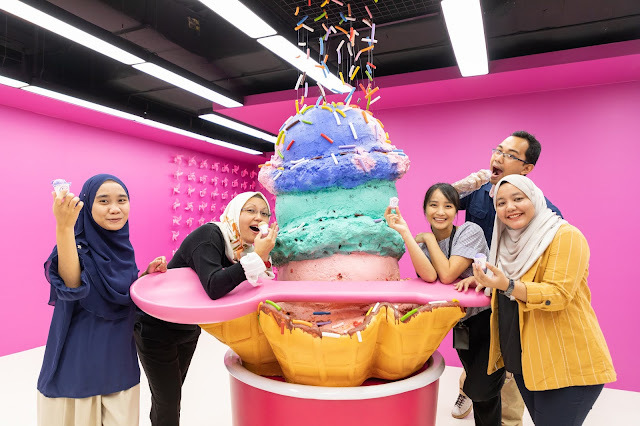 And the “Selfie Museum” is now not far away but it is just in the heart of Kuala Lumpur and the museum showcases 9 rooms which is filled with the larger than life desserts themed sculptures for your Instagram photo-taking day out! What can you expects there is one can enjoy 5 desserts and able to take picture with their HUGE size DESSERTS. 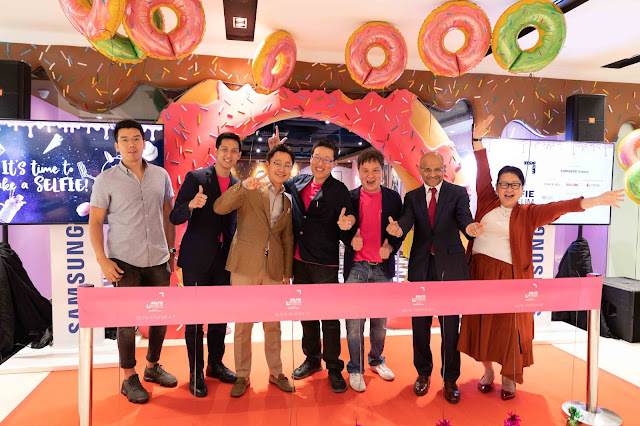 In here, visitors will be receiving a total of 5 free desserts; Sirap cupcakes, Baskin Robbins ice cream, Pisang tarts, TeaLive bubble tea amongst others. 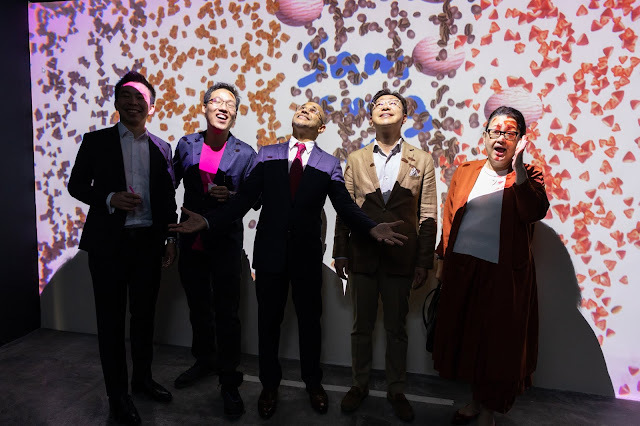 It’s something new in Malaysia and the inspiration behind this is to allow Malaysians to experience a multi-sensorial journey from sight, touch to taste. 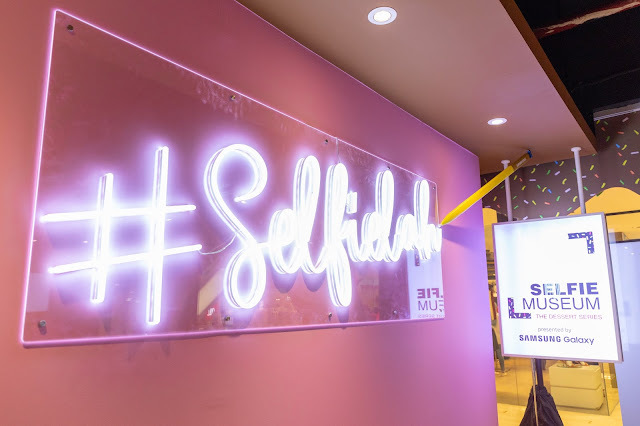 The “Selfie Museum” is 7,000sqft in size, sponsored by international and local favourite brands; Samsung, Pandora, Benefit Cosmetics, Baskin Robbins, Hotlink Red, TeaLive, llaollao, dUCk Scarves, and Lingham Chili Sauce. Visitors can taste five Malaysian inspired desserts in five selected rooms whilst taking photos together. 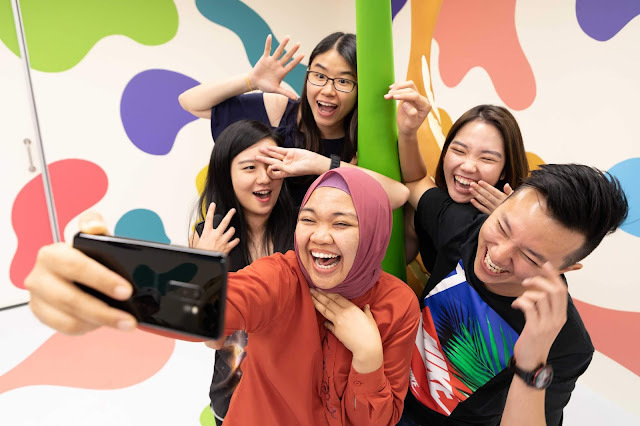 Supported by Fahrenheit 88 and valued participating brands, the “Selfie Museum” aims to connect people together and bring more colour, excitement, fun and laughter to the bustling city of Kuala Lumpur. 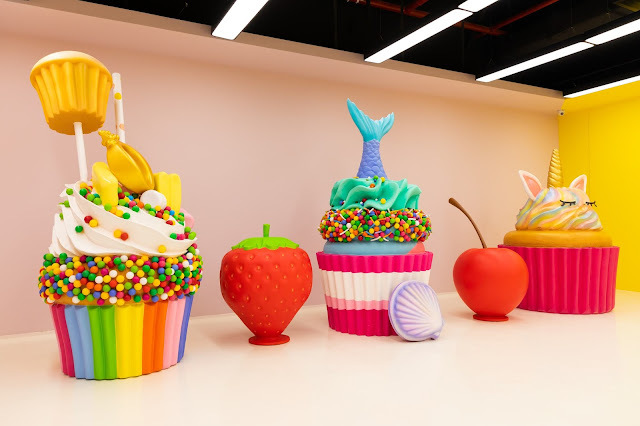 This room displays a variety of colourful giant cake sculptures. Visitors will also get to choose a complimentary cupcake with a local flavor twist; Sirap or Gula Melaka. 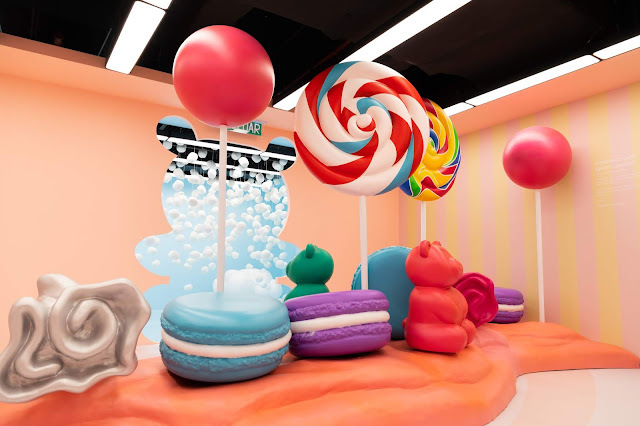 Filled with eye-catching candies and dessert sculptures, this room adds a pop of colour in photos. 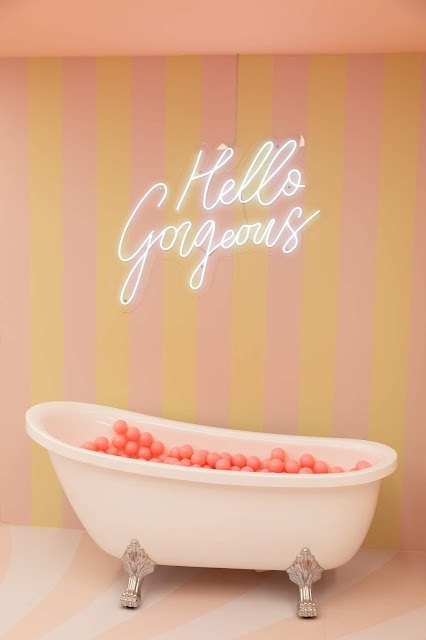 Visitors will also get to enjoy soft and fluffy corn or lychee marshmallows as they walk through the beautiful “Fluffy Path” to the next room. Welcome to the fluffy path – this room is about the very moment of happiness, after a long day of celebrations and laughter! The room presents a delicious life-size Baskin Robbins ice-cream cone and to top it off, visitors will receive a free scoop of Baskin Robbins Cold Brew Crunch or Cotton Candy. An insta-perfect café setting with a life-size ikat tepi Teh Ais. 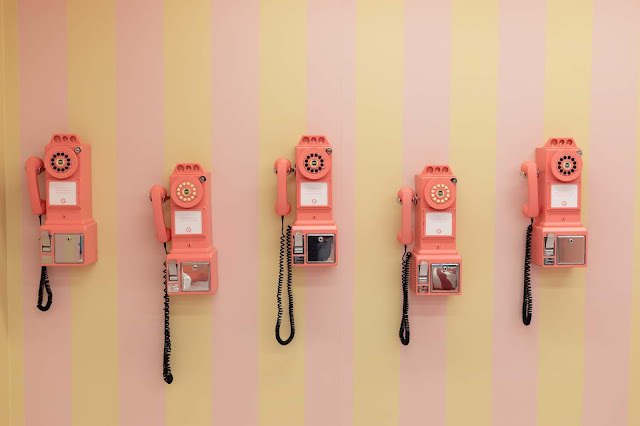 This room is ideal for everyone to take wefie photos together. A magical life-size unicorn is the star of this super colourful rainbow room. 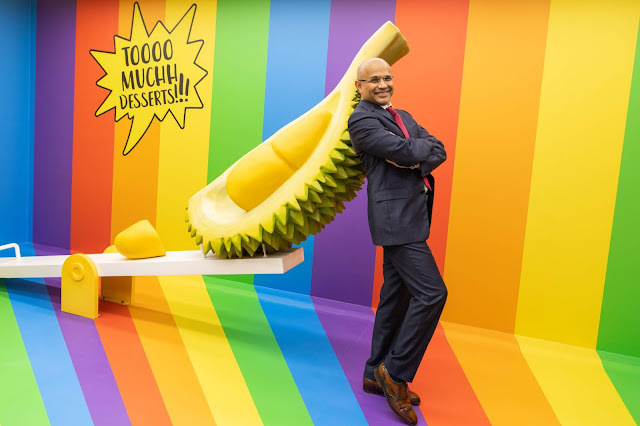 Take a selfie with the adorable unicorn after its meal of yet another insta-worthy life-size durian sculpture! Here is where visitors can go ba-na-nas and jump onto a life-size banana to take photos. 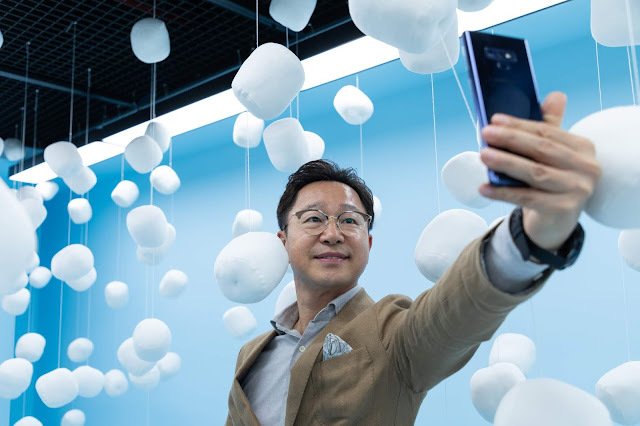 The room also has 3 zones featuring different interactive experiences with the latest SAMSUNG Galaxy S9+. 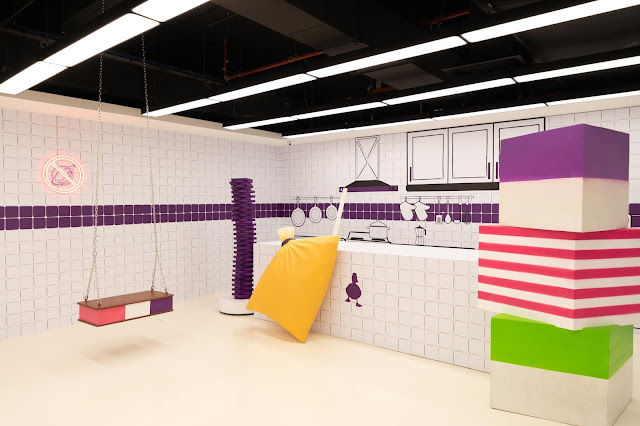 A perfect combination of bubble-tea and yogurt inspired room. This room showcases a life-size sculpture of your favourite Malaysian bubble tea drink with giant pearls too! Visitors will receive a refreshing complimentary cup of Roasted Milk Tea with Grass Jelly to quench their thirst. 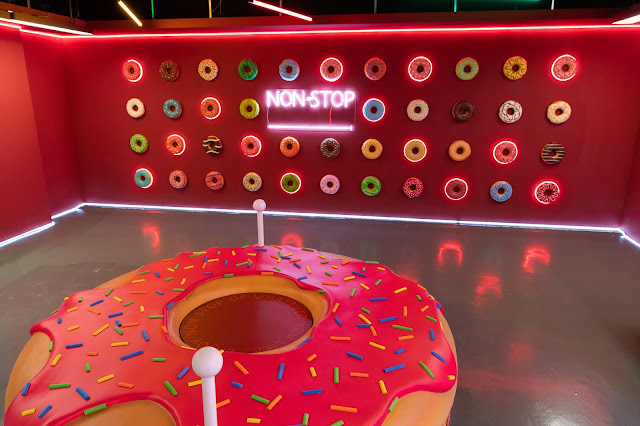 Get a sugar rush photo moment amongst life-size donuts in this room. Visitors will also receive a free local flavored tart; a choice of coconut or banana – so delicious, it’s sure to make you do-nut-stop savouring each bite. Visitors can purchase Selfie Museum’s official merchandises to keep as a memento at the Fun Factory. EXPERIENCE A TIME WARP TO THE MESOZOIC ERA AT DINOSCOVERY BY DINOSAURS LIVE!